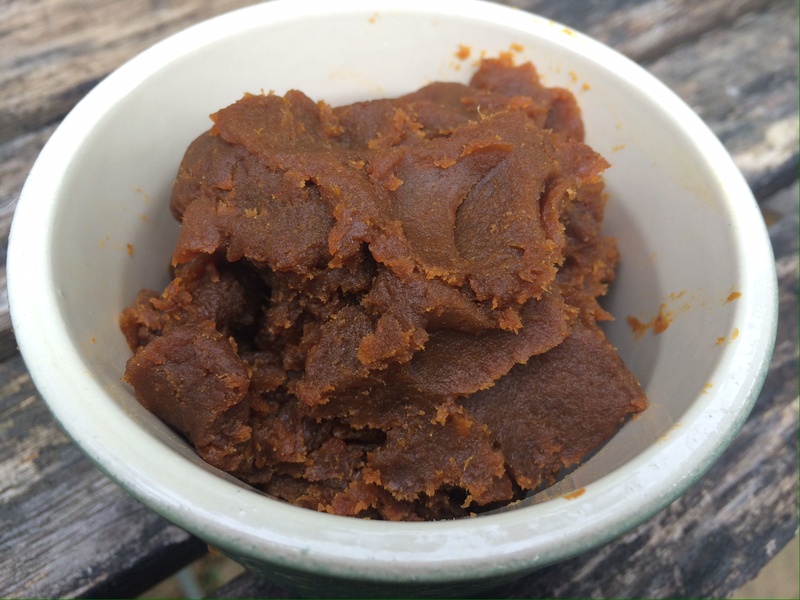 Pumpkin Butter (gluten and dairy free) and a bonus Pumpkin Purée Recipe! This is so simple and so yummy! 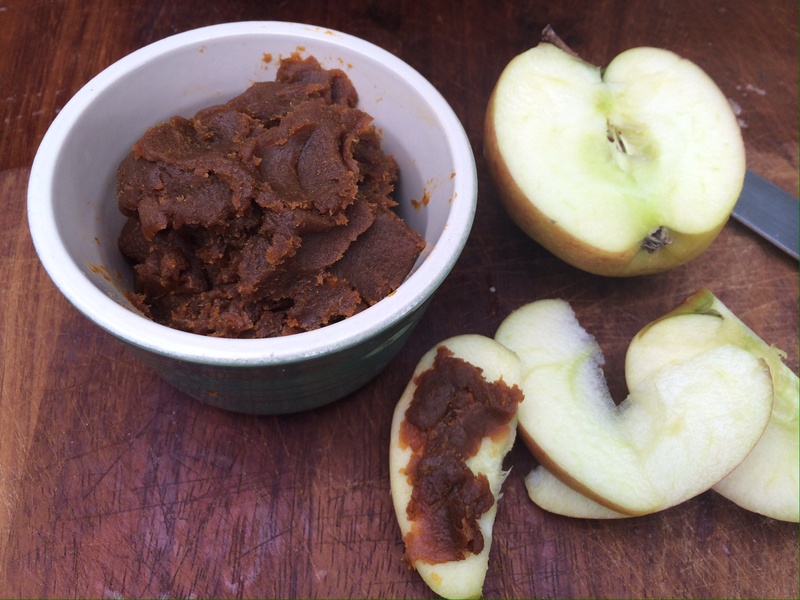 It’s like a cross between a jam and a nut butter, with a hint of sweetness but also the savoury flavour from the pumpkin! 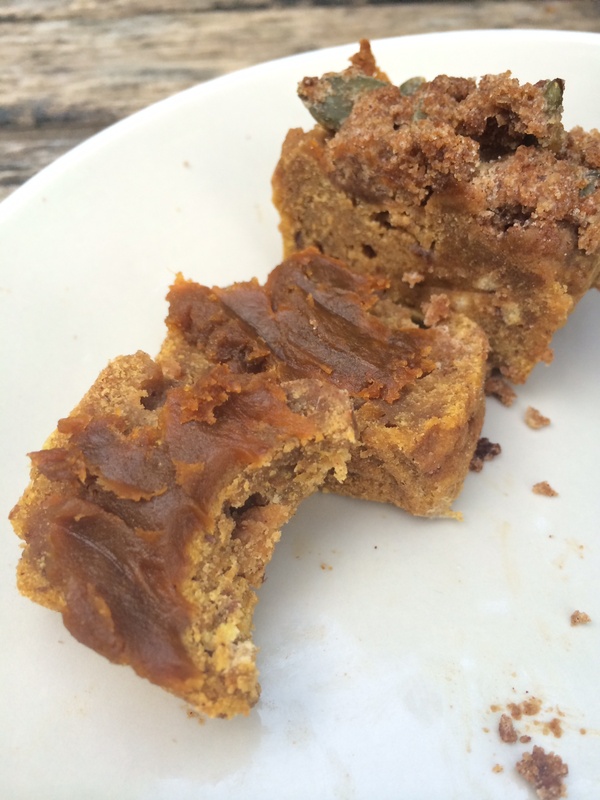 Simply divine and a great way to use up any pumpkin flesh you have left over after carving those little beauties! To make the purée, scoop the seeds out of the pumpkin (don’t throw these away! You can lay them out on a pan and roast them – see here for a great recipe). If you are not using the pumpkin to carve then simply cut it in to halves or quarters and place on a roasting dish and cover with foil. Bake in the oven for 25 mins at 200 C until the flesh is soft. Remove from the oven and scoop the flesh out of the pumpkin, and then place in a bowl. If you are using the left overs from carving you will probably need to use a few pumpkins (it will depend on the size and how much carving you do!). Lay the flesh out on a baking tray and cover with foil and roast – 10 – 15 mins should be enough depending on the size but just keep going until the flesh is tender. Use a hand blender to purée the pumpkin. Place the resulting purée in to a muslin cloth / cheese cloth and squeeze the excess water out and voila – you have your own pumpkin purée! Place the purée into a sauce pan and add the sugar and spices if you are using them. Then heat on a medium heat, stirring frequently. You are aiming to reduce the pumpkin down to a very very thick, dark paste. This quantity should yield about 1 – 2 cups of the butter itself so just keep going. You need the heat high enough to reduce the purée but just under the burning point. It took me about 45 mins to get to the butter stage – it should be so thick it sticks to the spoon and won’t slide off. Once you are there then remove from the heat and either place in a sterilised jar or simply pop in a bowl and eat! Perfect on sliced apples, fruit toast or it goes brilliantly on these breakfast pumpkin bread sweet loaves too (recipe to follow shortly!). Enjoy!